Serious Health Warning Issued To Expats. Doctors are warning expats to be vigilant and take immediate action if friends or relatives develop symptoms. 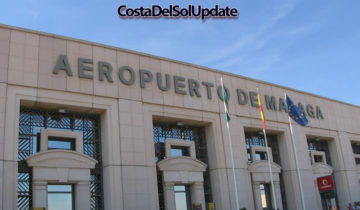 A 59 year old British man has been hospitalised, as doctors issue warnings to expats living on the Costa Del Sol. 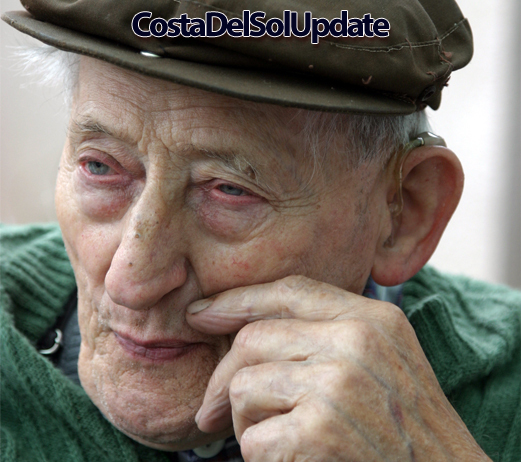 Albert Addlington was discovered in an unresponsive state by his wife at their Benalmadena home. 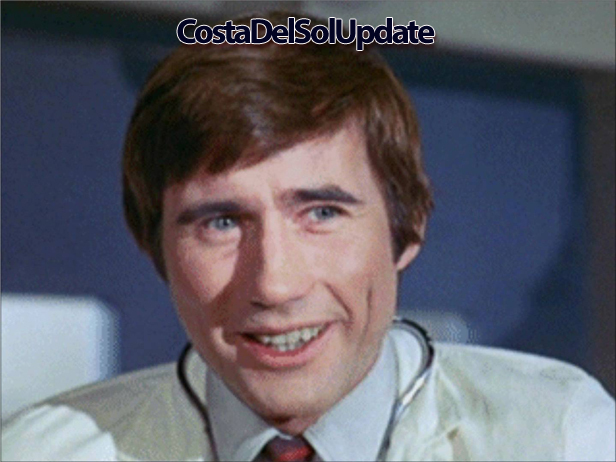 Paramedics rushed Mr. Addlington to the Hospital Costa Del Sol where his condition is described as stable but serious. Mr. Addlingtons’s wife Alicia says “I found him sat in front of the television watching a Parliamentary debate on Brexit. He was completely unresponsive. Albert was just staring ahead with a blank expression on his face. It’s like he was in a trance. I called an ambulance right away”. Mr. Addlington is being cared for in hospital. “Symptoms begin to present after a patient spends too much time trying to understand Brexit” Dr. Matar continued. 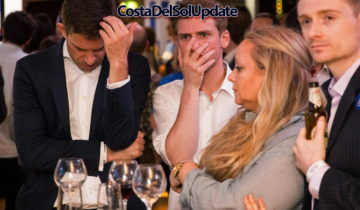 “Early signs to watch out for are confusion, slurred words, unjustified optimism, and a compulsion to speak about Brexit to anyone who will listen. Eventually, the brain will become unable to process the conflicting information about Brexit, and the patient will fall into a state of psychosis. The medical term for this is Brexosis”. Dr. Matar has urged expats to be vigilant. Medical experts are warning that any expat who spends too much time thinking about Brexit may contract the condition. There are steps which can be taken to limit the chances of illness though. Official government advice today recommends turning off the TV when anything Brexit related is being shown, avoiding social situations where there are people who claim to know everything about Brexit, and generally getting a life and not being boring. Mr. Maxwell asked us not to publish his picture, but we decided he deserves some credit for helping out expats at this difficult time. Mr. Maxwell has decided to help expats suffering from Brexosis who may be thrown out of hospital after Brexit. 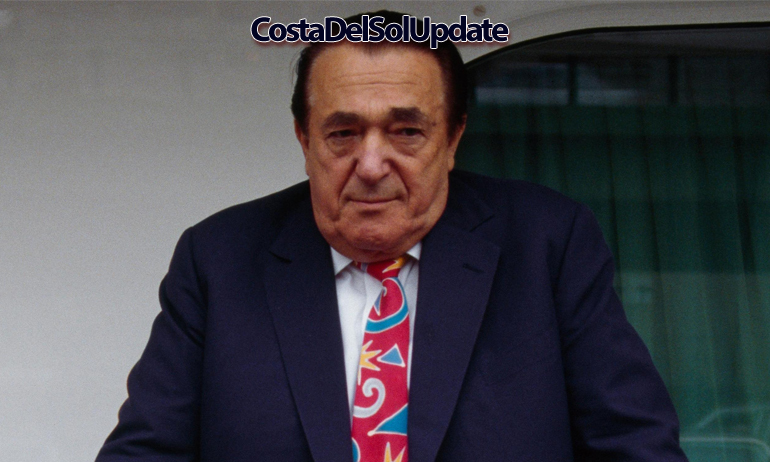 He has formed an insurance company called Syndicate Capital Andalucian Management*. For a small monthly fee, expats will be able to guarantee a continuation of healthcare. “It’s important that people protect themselves. For just €12 a day, we will guarantee that if you’re affected by this illness that you will get the care you need” Mr. Maxwell says. 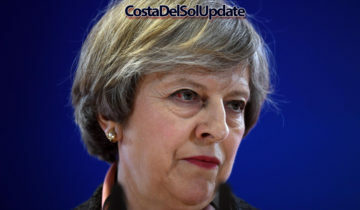 “After Brexit, if you’re kicked out of hospital, your insurance will cover the cost of a Ryanair flight from Malaga Merida Airport back to the UK, and a bus ticket to the nearest NHS hospital”. 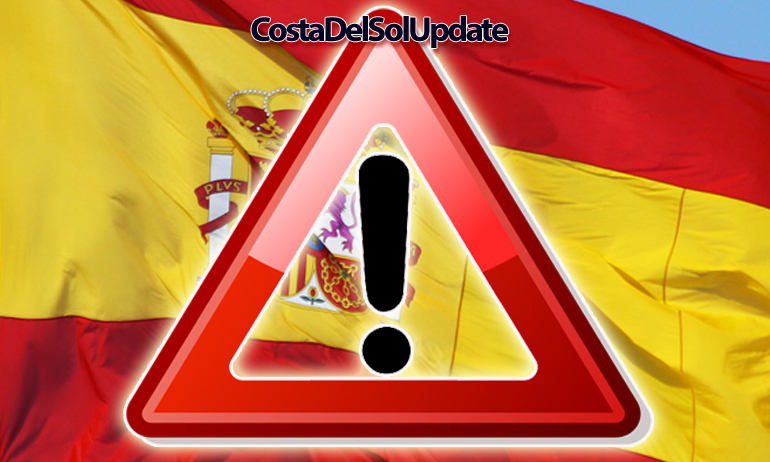 *Costa Del Sol Update has not been paid to promote Syndicate Capital Andalucian Management. We have accepted two jars of Bisto gravy powder and a Twix in compensation for the coverage though. Are you taking precautions to protect yourself from Brexit Psychosis? Have your say in the comments section below. The only known cure for Brexosis is a lobotomy, to reduce the IQ levels to that of Brexiters, i.e. an incapacity to think logically, if at all. Currently available on the new NHS (enhanced by 350 million pounds EU savings a week) in the new NHS hospital in Birmingham, but the immigrant surgeons involved will no longer be allowed to practise after Brexit Day (or B-day as it is pronounced).